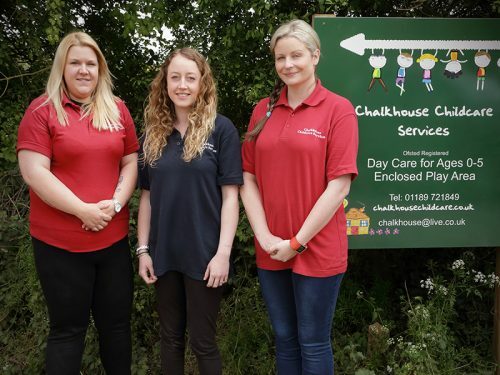 The team at Chalkhouse Childcare Services is what makes our setting so special. Each and every member of staff is highly valued and a very important member of the team. We take pride in maintaining continuing professional development and ensuring the children feel at home in our care. 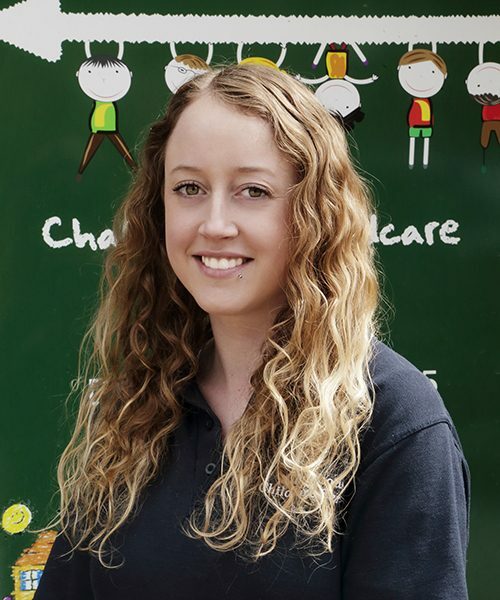 Lucy McAdden is a qualified Paediatric Nurse with over 17 years experience in childcare. 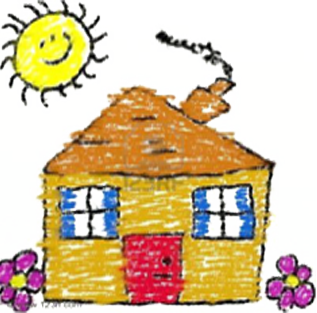 Caring for children has always been her passion and Chalkhouse is giving her the opportunity to provide engaging, stimulating childcare in a caring warm environment within the grounds of her home. She left the Royal Berkshire Hospital NICU to open Chalkhouse in 2011 and has been providing great childcare ever since. She lives on site with her husband and 3 children. She regularly attends Oxfordshire County Council training and is Safeguarding Lead at Chalkhouse. Sarah Johnson has a Level 3 qualification in Childcare and over 5 years experience working with children. 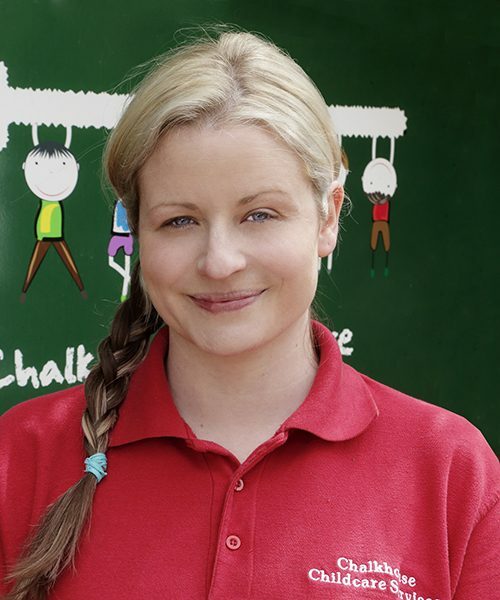 Sarah worked in a local primary school before joining Chalkhouse in December 2012. She regularly attend Oxfordshire County Council training and is currently Special Educational Needs Co-ordinator. Annie Schmidt has a Level 3 qualification in Childcare and has 10 years experience working with children. 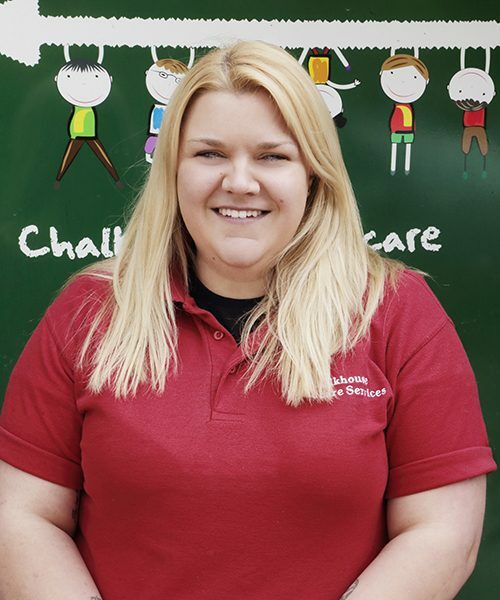 She was deputy manager in a large local nursery until she joined Chalkhouse in November 2016 as she was looking for a new challenge. She regularly attends Oxfordshire County Council training and she is Deputy safeguarding lead and also in charge of activity planning.